Eeeeek....I’m so glad you decided to join me today! 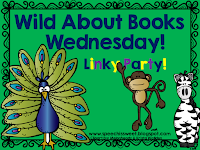 It’s Wednesday, which means the always sweet and precious Scarlett over Speech is Sweet is hosting her weekly “Wild About Books Wednesday” linky party! If you are like me and LOVE using books in your therapy sessions you don’t want to miss this party! 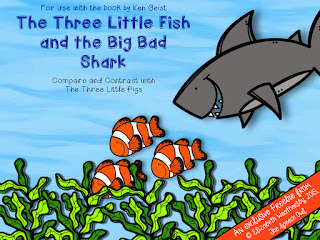 In this amazing book, the Big Bad Shark tries to eat those three little fish... Swim little fish, swim! Where can they hide? What can they do? Can they build a house strong enough to keep the shark out? You and your kids are guaranteed to have a HOOT following along as the fish build houses and try to outsmart that mean ol’ shark! If you don’t know or own this book you can grab it by clicking here. 1. Interactive reading...Have the kids help you read the repetitive lines, “...I’ll munch and I’ll crunch and I’ll smash your house in.” Interactive reading makes books much more fun for little ones! 2. Sequencing...Put the houses in order! So easy! 3. Retell...Yup, no need to explain! 4. Vocabulary...Talk about different things you can find in the ocean (seahorse, shark, fish, seaweed, turtle, coral, ships, etc). You could even throw objects in a sand sensory box and let the kids dig through the sand to find and label the ocean animals. 5. Following Directions and Positional Concepts...Let the kiddos cut, color and glue to make an ocean theme by following positional directions (put a jellyfish over the seaweed...you get the idea). 6. Following Directions...Let the kids follow directions to help make cloud dough (grab the recipe here). When it’s ready, throw some plastic shovels and pails in to make sand castles. 7. Attributes...Describe sharks, fish, ships, etc using simple graphic organizers. 8. Compare and Contrast...Talk about similarities and differences between “The Three Little Fish and The Big Bad Shark” and “The Three Little Pigs and The Big Bad Wolf”. 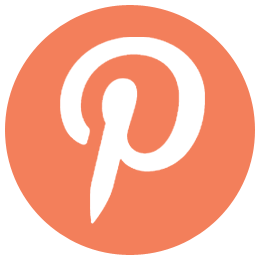 You can grab an EXCLUSIVE, blog only, FREEBIE to help you and your kiddos out. 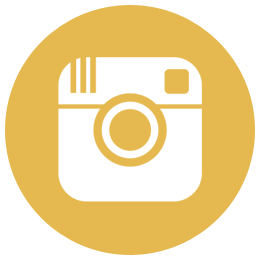 Click HERE or on the image at the top of this post! I hope you and your kiddos have a SMASHING time reading this book! Now head over to the linky party (by clicking on the image below) to check out some other fantastic books! Thanks Scarlett! I absolutely love this book! Sorry I've been MIA from the linky for a while, work was insane! 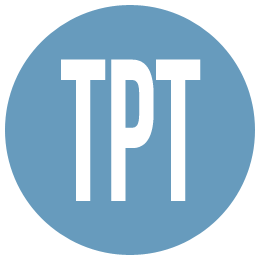 Thanks for hosting as always! Thank you so much for this post dear. I will definitely consider this for my kids. In coming week I am planning a party for my daughter at local event rooms for rent and I think this will be a perfect present for her. 4th of July Celebration, Freebies, and a Giveaway!